Your smile is the first thing people notice about you. A confident smile tells people that you care about yourself, you’re excited about life, and you’re ready to take on whatever comes your way. At Mesilla Valley Family Dentistry, Our doctors are members in the American Academy of Cosmetic Dentistry and can give you the straight, white, and healthy smile you have always been dreaming of in just two visits. 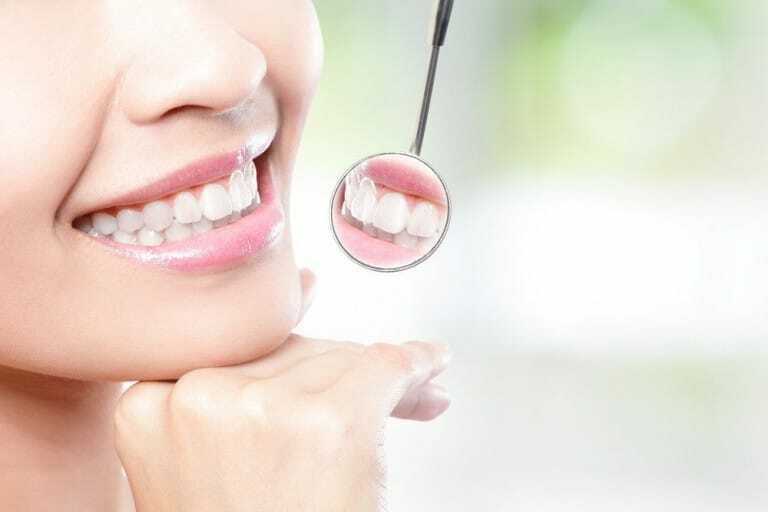 Cosmetic dentistry is a segment of dentistry that’s committed to providing patients with an attractive, straight smile that function as they’re supposed to. Cosmetic dentistry works to align overall oral health and beauty. What does cosmetic dentistry help? Cosmetic dentistry can help repair cracked, broken, and crooked teeth. It can also help replace missing teeth or lighten and brighten existing teeth. There isn’t much that cosmetic dentistry can’t fix. In fact, solutions like veneers can be used on every tooth to bring your entire mouth up to speed. Most cosmetic dental procedures are permanent. Things like dental implants and veneers are irreversible, however, teeth whitening is one procedure that is not permanent. With teeth whitening, you risk staining your teeth again over time if you drink things like coffee and wine. I don’t like my teeth, what can I do? If you’re like millions of other Americans and are dissatisfied with your smile, then contact our team at Mesilla Valley Family Dentistry. Whether you want a whiter smile or are looking for straighter teeth, there’s a high probability that Dr. Borham can help to solve those problems for you. We offer dental implants, Invisalign, teeth whitening, Veneers & lumineers, and composite fillings. So whether you’re looking for a complete mouth makeover or just want teeth that are a little straighter, you can rest assured our team can meet your needs. Contact us to schedule an appointment or learn more about the cosmetic dentistry procedures we offer. We pride ourselves on creating a safe, comfortable environment for patients and believe we are partners with you working toward better oral health.